It’s that time of the week. You’re running on 99% coffee, 1% dry shampoo and are 100% considering trying to make a decent living off of selling those Beanie Babies stored in your parents house. Well, we hear ya! Take a break, look to the weekend and check out some fun-filled activities to get you back in human-like form before Monday (eek). 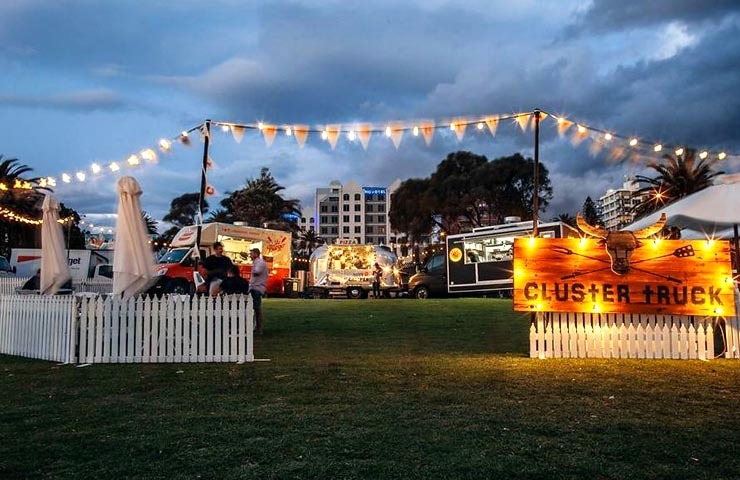 As of April 4th, The Gaso will be teaming up with Cluster Truck to bring you an all-round food truck bonanza. Premiering a rotating selection of Melbourne’s best food trucks, The Gaso’s kitchen will be closed down to make room for Senor BBQ, Lil’ Nom Noms, Meat Me Here and many more. Don’t fret, your local haunt won’t lose any of it’s shiny features either! Local live music will still be on display and drink specials will be running. If you’re looking for something off the beaten track this weekend, head down to the breathtaking Heatherlie Quarry and take in some theater with your zen vibes. 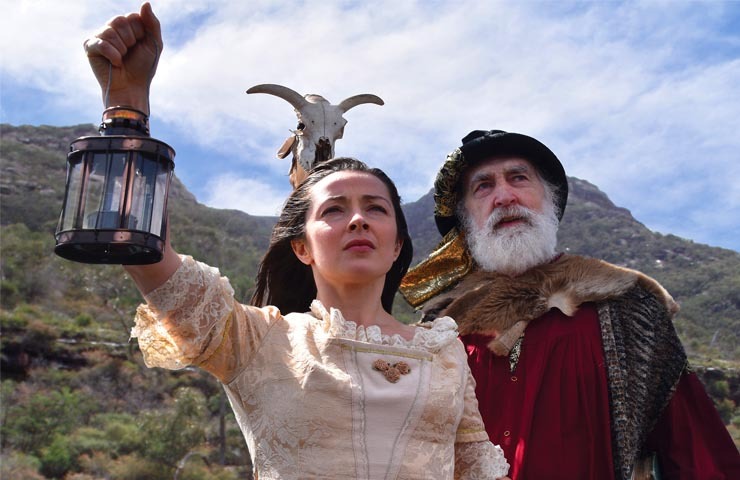 Australia’s Acting Company will be setting up camp in The Grampians to perform their premier “The Tempest” by Shakespeare. Starting off from March 30 and continuing March 31, April 1, 7 and 8, Tickets start at $20 for children, $30 for concessions, $35 for adults and children under 6 are free. 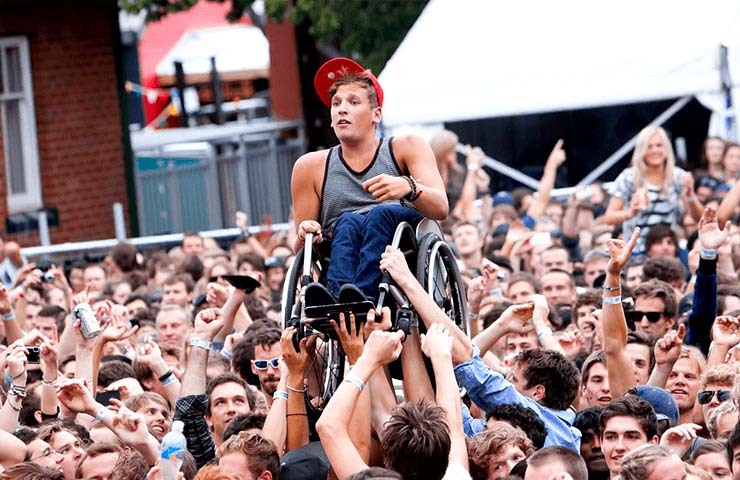 Set to be Australia’s most diverse and inclusive music festival yet, Saturday’s debut of Ability Fest looks to be the beginning of something spectacular. Spearheaded by Paralympian and bloody legend, Dylan Alcott, Ability Fest hopes to raise over $300,000 through ticket sales and donations, which will be going towards helping young Australians with disabilities via the Dylan Alcott Foundation. The line-up also lives up to the hype, with local artists including Flight Facilities and Client Liaison, plus absolute power-house Tkay Maidza, Japanese Wallpaper, Boo Seeka and more. The cheese extravaganza known as Fromage a Trois will make you melt! 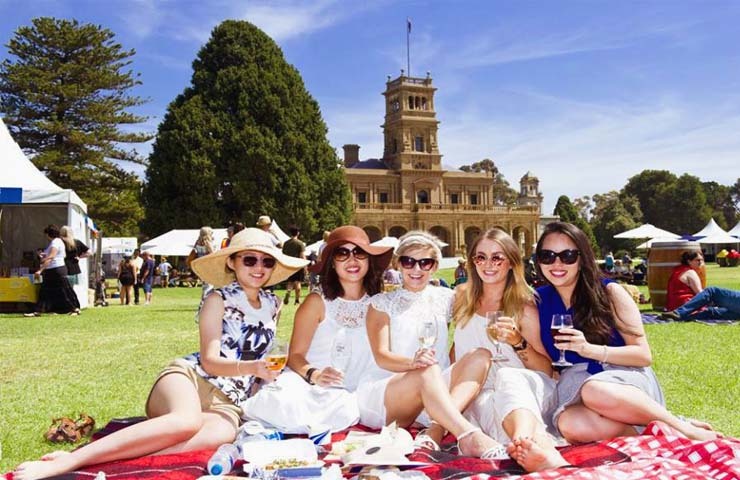 Spend your weekend saddled up with artisan cheeses, local produce and the grandiose of Werribee Park Mansion, for $45 a ticket. Build your very own picnic at the pavilion or get fancy and book yourself a Richmond Hill Cheese & Larder hamper when you buy your tickets online. 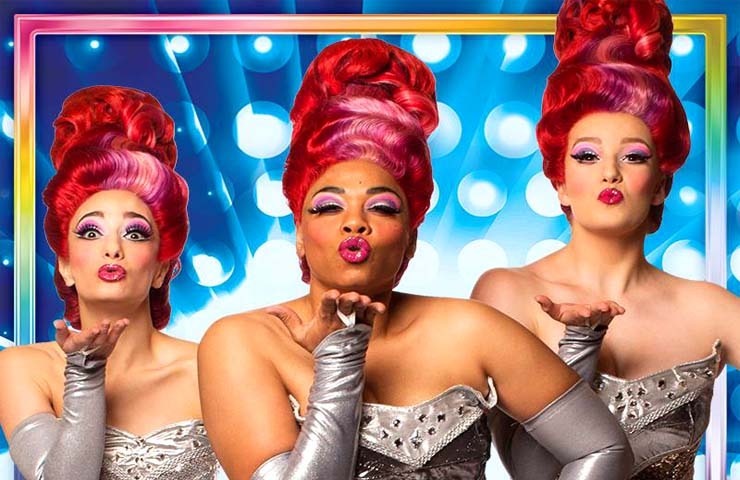 The crowning jewel of Australian film, Priscilla, Queen of the Dessert has once again come back to our shores in all it’s theatrical glory. What better way to spend your Saturday night than by popping on a frock and watching a glittery array of dancing queens take to the stage. Tickets start at from $69.90 and ensure a good night all round! 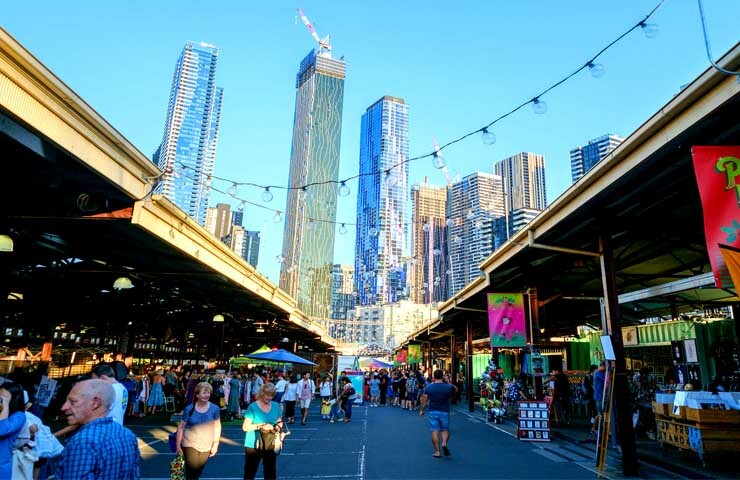 After a legendary summer season, it’s almost time to farewell our beloved Queen Victoria Night Market. Closing up shop on April 11th, this may be your last chance to check out all of the delicious food stalls, buzzing live music and top-of-the-line local vendors for this season!